Gas Station in Fallon, NV! 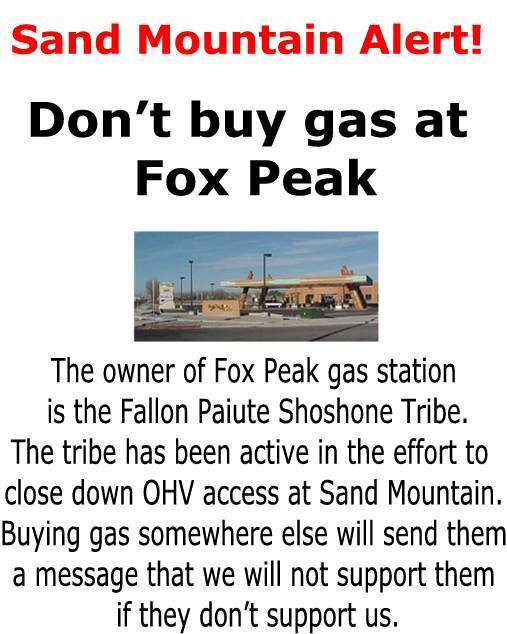 The Fallon Paiute-Shoshone Tribe owns the Fox Peak Gas Station in Fallon. Since they are pushing for closures at Sand Mountain, we shouldn't give them our business. Don't Buy Gas At Fox Peak! Strike #1: Letter from the Fallon Paiute-Shoshone Tribe to Nevada BLM Director asking for two month closure and capacity limits at Sand Mountain. Strike #2: ACEC proposal was submitted by Fallon Paiute-Shoshone Tribe to BLM on April 29, 2004. Special Management of the Sand Mountain 25,452 ACEC is necessary for the protection of traditional practices of the Great Basin spiritual leaders, protection of surrounding cultural and historic sites, and protection and restoration of the native species habitat within this area. 1.) One month total closure during spring for Tribal spiritual practices by Great Basin tribal Elders and Spiritual Leaders. In addition, this will let the mountain, plant and animal life a chance to rejuvenate and rest. 2.) A one-month closure to motorized vehicles but open to foot traffic activities only directly following the spiritual closure. This will further allow Sand Mountain to cleanse and heal itself through rejuvenation and rest as well as provide a safe environment for other forms of recreation such as photography, hiking and group visits such as field trips. 3.) 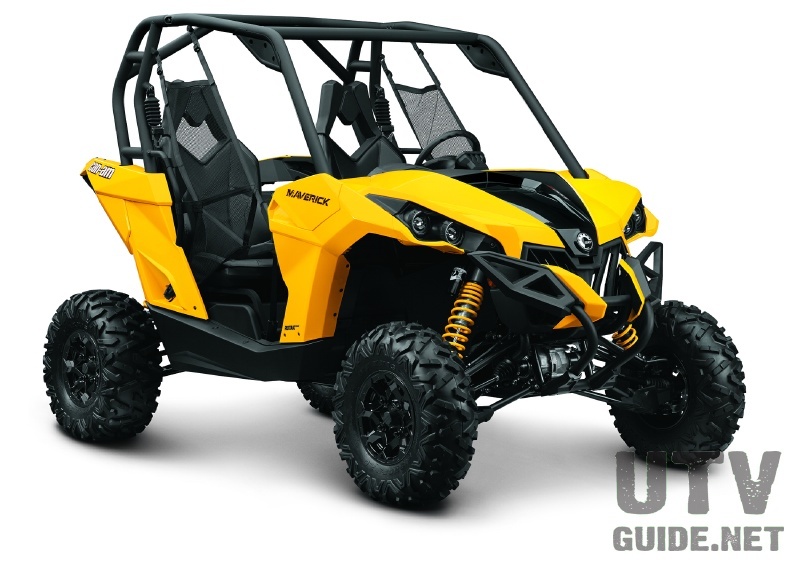 Identification and designation of areas to be as open and closed to OHV activities. This will allow for recreation at Sand Mountain as well as habitat/sensitive species protection. 4.) Reduction of existing trails and roads throughout the recreation area. 5.) Development of a trail outside the recreation area to protect surrounding cultural and historic sites and vegetated areas. 6.) Development of a maximum capacity number to identify the number of visitors/camps that can be safely supported by the area resources. 7.) Designation of a memorial kiosk in the campground to prevent open lands surrounding Sand Mountain from becoming a modern cemetery(s). The Tribe recommends this area to be designated as an ACEC and that the designation and management be analyzed in the Churchill County Plan. March 2006: The Fallon Paiute Shoshone Tribe is consulting with the BLM on the trail that runs up to Inspiration Point. They want it closed. Off-roader's have already given too much. Looks like the Indian Tribe has won - BLM will close the trail. Three strikes and they are out! Please pass the word on to other Sand Mountain users. 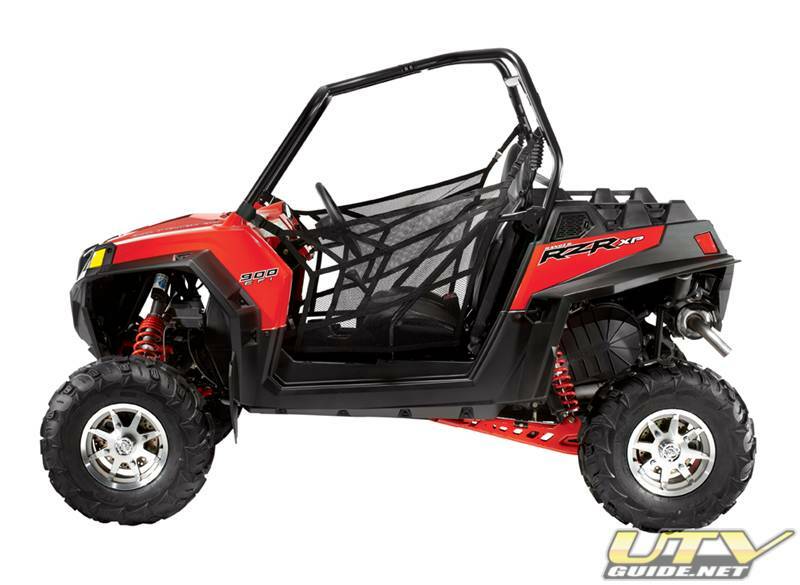 Fox Peak owners are not friends of off-roaders at Sand Mountain! Do Not Buy Gas At Fox peak! Politely let them know that you will not visit their business until they retract their call for closure.